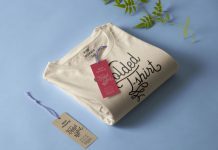 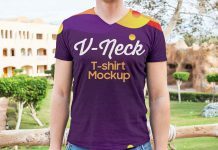 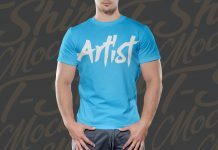 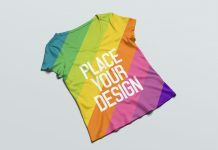 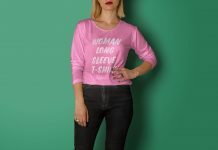 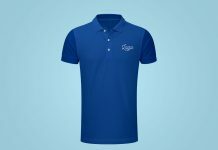 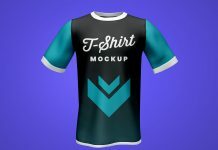 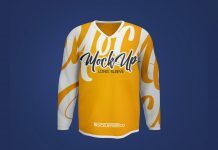 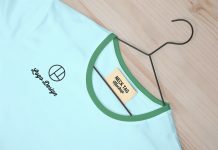 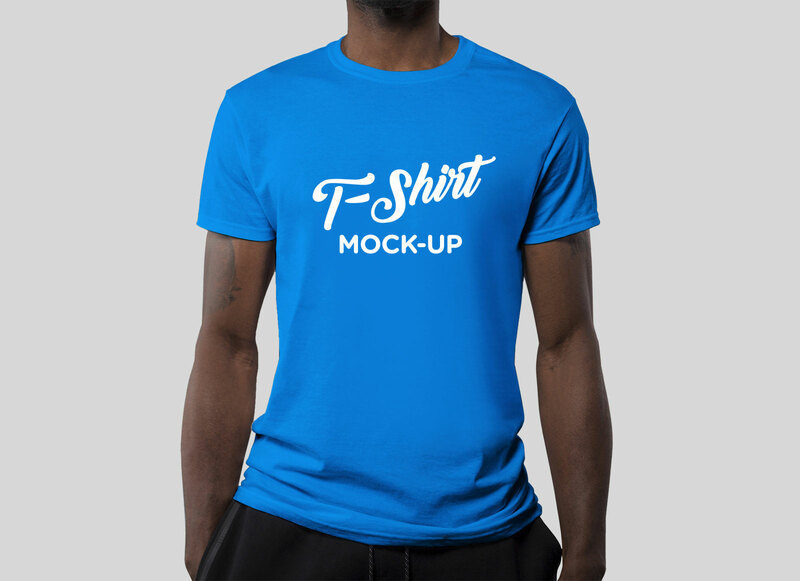 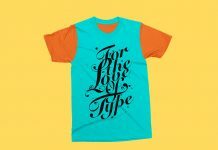 A free fully customizable t-shirt mockup to showcase apparel or logo design easily place on the top most smart object. 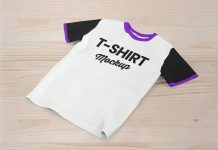 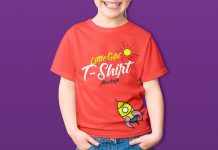 You can change the color of the t-shirt, change the color of the background and place your artwork anywhere on the t-shirt while using smart object. 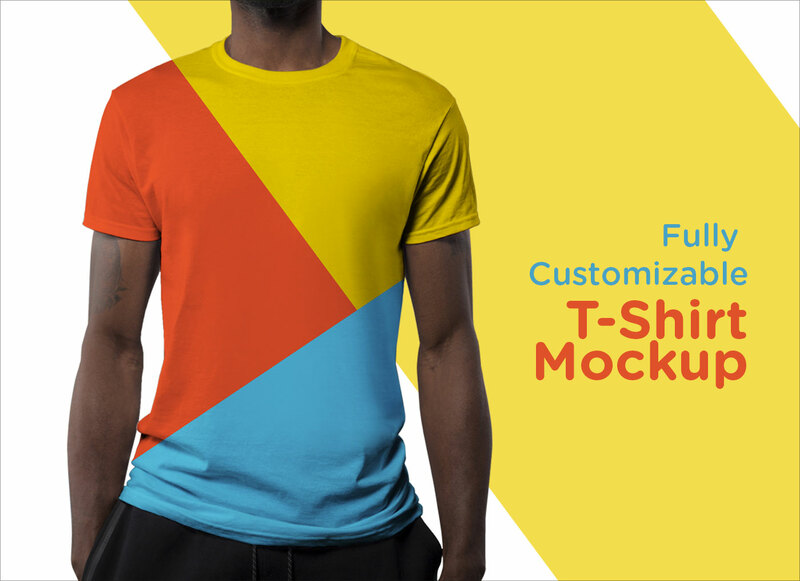 Thanks to Salah Eddine Messaoudi for creating this wonderful mockup.